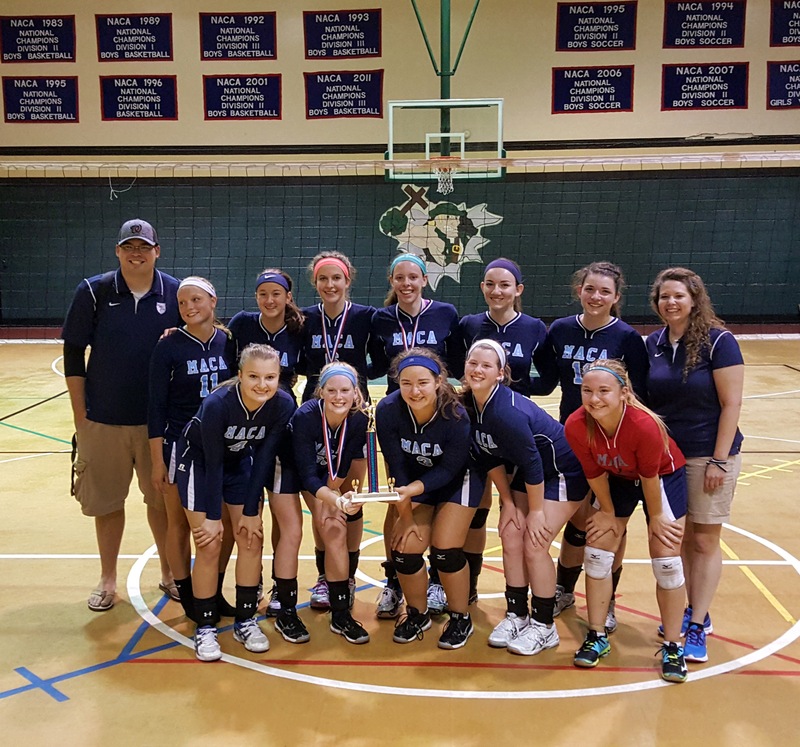 Congratulations to MACA’s Varsity Volleyball team on winning the Shenandoah Valley Tournament for the 3rd time in 4 years on Saturday, August 27th. 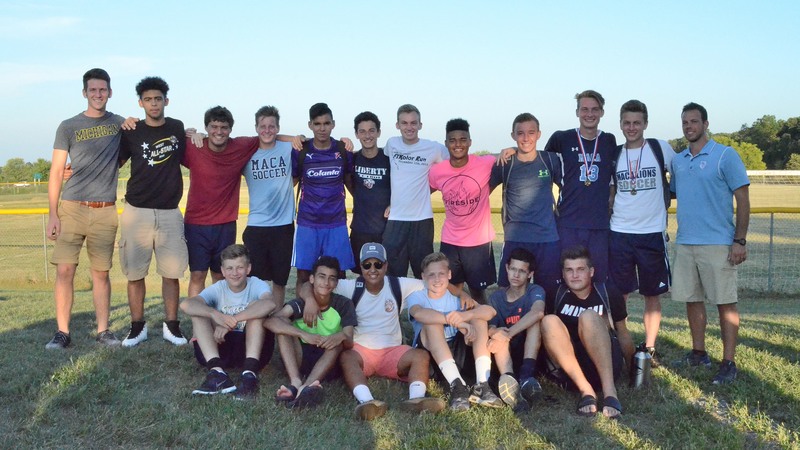 Congrats also go out to MACA’s Varsity Soccer team for their 3rd place overall finish in the soccer competition of the same all-day tournament event. 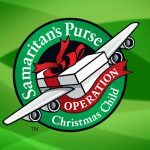 Despite the long travel (77 miles) and the warm weather (up to 98 degrees), both teams did exceptional. 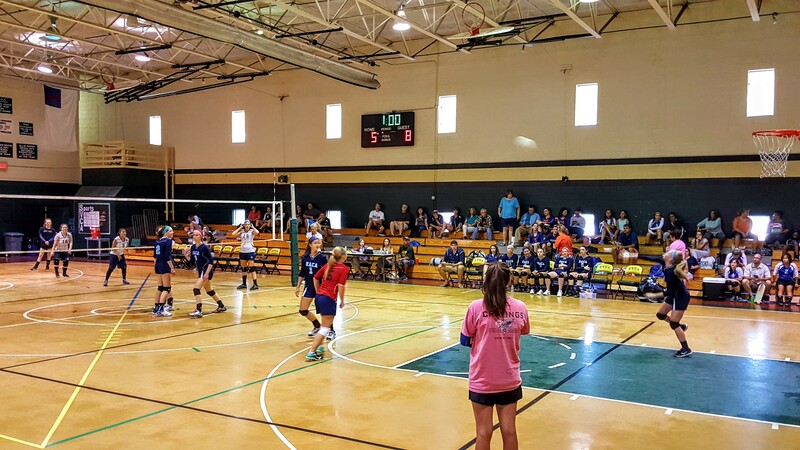 The Lady Lions lost their first set of the day, but proceeded to win every set from then on to claim the championship. 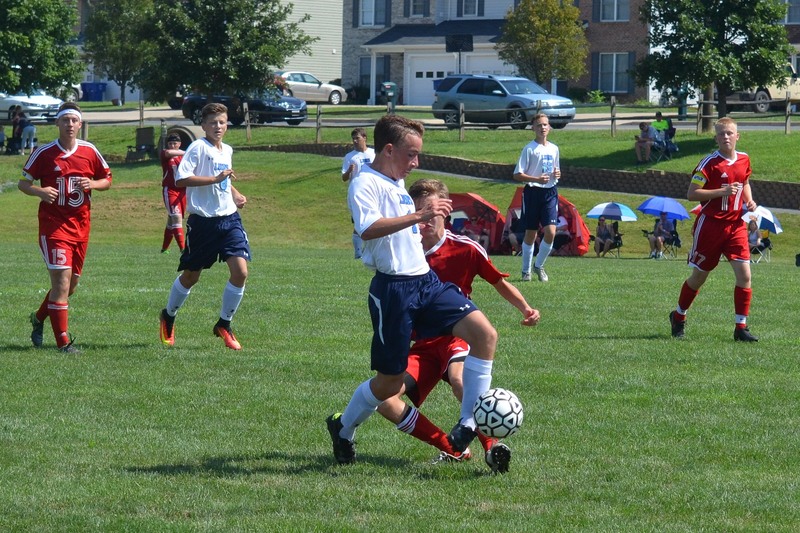 MACA’s Lions Soccer team ended the day with two wins, one loss, and one tie, while holding their opponents to one goal over their four game day. 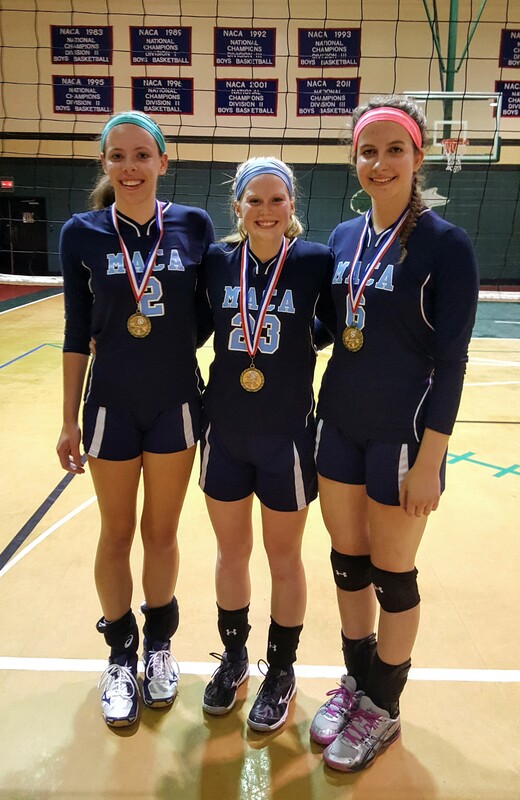 Volleyball Junior Nora Doxzen earned tournament MVP honors while Seniors Kate Burrall and Lydia Young were named to the All-Tournament Team. 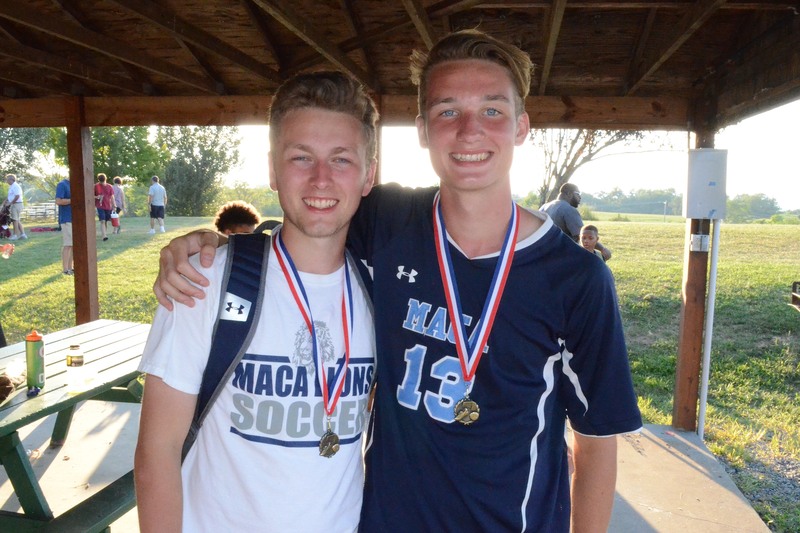 Soccer Senior Andrew Stein and Junior Will Brethauer were named to the SVCA World Cup All-Tournament Team. 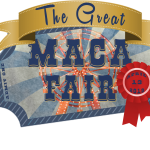 MACA is extremely proud of our athletes who use their God given abilities to represent MACA and play for the Audience of One! 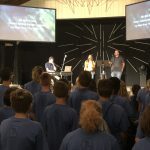 Mount Airy Christian Academy exists for the purpose of maturing its students academically, physically, spiritually, and socially.